Cityscape from London Eye on houses of Parliament, , Big Ben and Westminster Abbey with reflection effect. London. hd00:29Cityscape from London Eye on houses of Parliament, , Big Ben and Westminster Abbey with reflection effect. London. hd00:30Cityscape from London Eye on houses of Parliament, , Big Ben and Westminster Abbey with reflection effect. London. 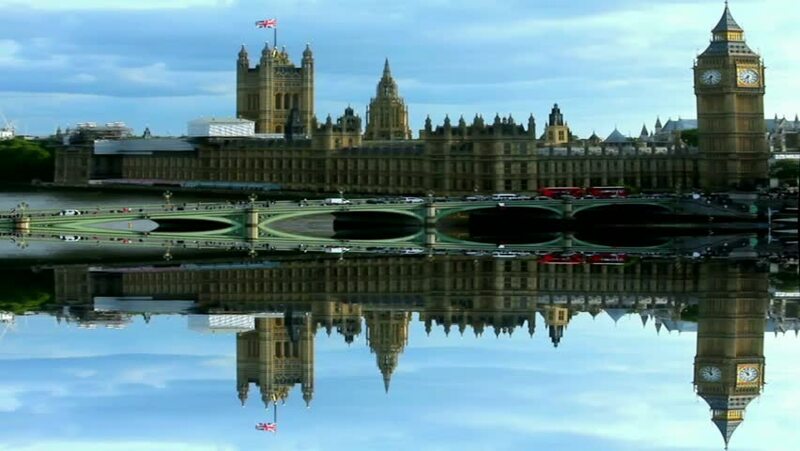 hd00:09Cityscape from London Eye on houses of Parliament, , Big Ben and Westminster Abbey with reflection effect. London. 4k00:15PARIS, FRANCE - AUTUMN, 2015: Notre Dame Cathedral de Paris. France. Shot in 4K (ultra-high definition (UHD)).